Come out and celebrate Spring! 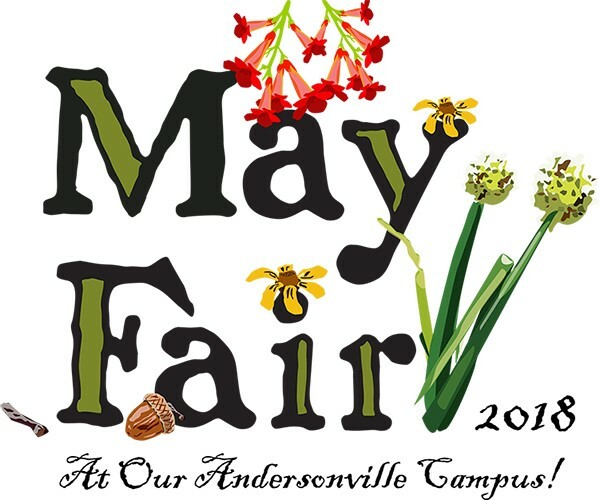 This year’s May Fair we come together as a community to host our first festival in Andersonville to welcome and meet our new neighbors. Traditionally celebrated by Waldorf schools throughout the world, the May Fair is an outdoor festival that ritually welcomes the Spring. The school’s students and families welcome the larger Chicagoland community to celebrate the new season with an outdoor street fair and block party. May Fair activities include a variety of family activities, crafts, music and performances. This year as celebration of a “welcoming fair” all games and activities will be free! (with the exception of Cake Walk, Jump Rope Making, Tye-Dye, and Food). Follow our facebook event to stay up to date!